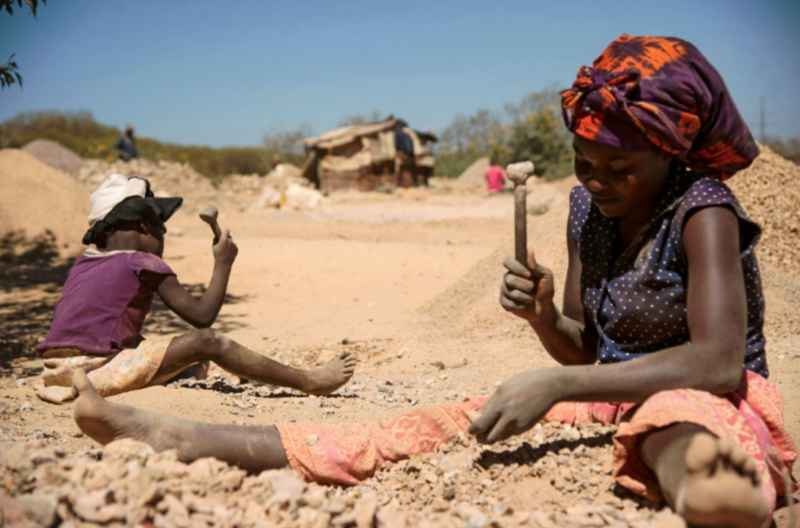 A child and a woman break rocks extracted from a cobalt mine at a copper quarry and cobalt pit in DR Congo. Amnesty said firms including Microsoft, Renault and Chinese tech group Huawei have taken “no action” into how the batteries used in their products could be linked to human rights abuses. 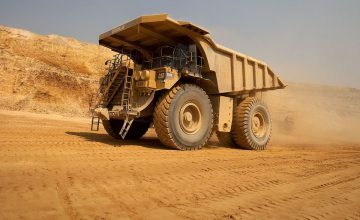 The Financial Times reported on Wednesday that the London Metal Exchange is investigating whether cobalt mined by children is being traded on its exchange after its members raised concerns. Yantai Cash manager Liu Xiaohan said the company is probing its supply chain with help from RCF Capacity Planners, a Miami-based firm that provides logistics services, and the Chinese chamber of commerce of metal importers and exporters. 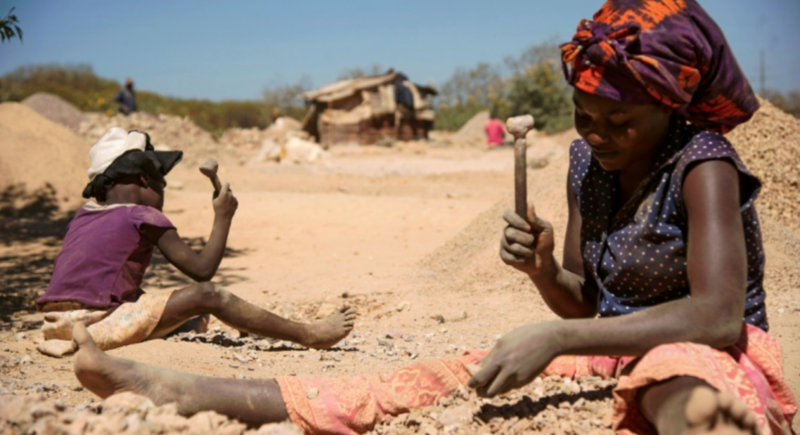 Another Chinese company, Zhejiang Huayou Cobalt, had been identified in a 2016 investigation by Amnesty as a supplier of cobalt bought by its subsidiary in DR Congo.